Netflix will be the death of me. 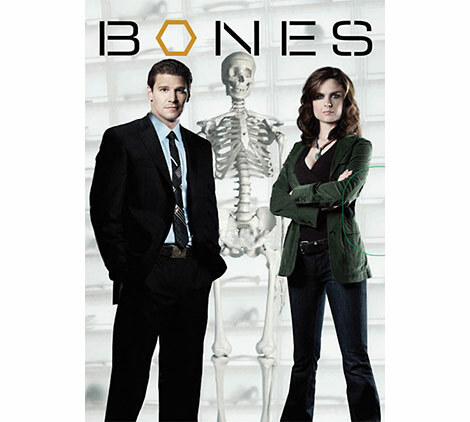 I have found yet another series to consume too much of, and that is Bones! I cannot remember that I have ever seen an episode of Bones on TV. That in itself is not particularly surprising since we have not had a TV in the living room for years. We have a screen and Internet instead. A week ago Bones appeared as a suggested show on Netflix and I figured I would give it a chance… Today, a week and a season later (plus/minus a season or so) I have to admit that I am hooked. The series has many flaws: hologram table, pixelmagic (digital pictures that can be magnified with excellent quality despite bad resolution) and then there are countless scenes with bad chroma key just to name a few. But that does not matter, I am still hooked. The script is high quality (at least during the first couple of seasons) and the actors are all excellent. It is apparently enough to get me really hooked. FBI solves murders with the help of specialists who analyze bone fragments, dirt, soil and waste.